(RNS) — Two reports on extremist attacks in the United States document a marked decline in the number of Muslim Americans associated with extremist acts. 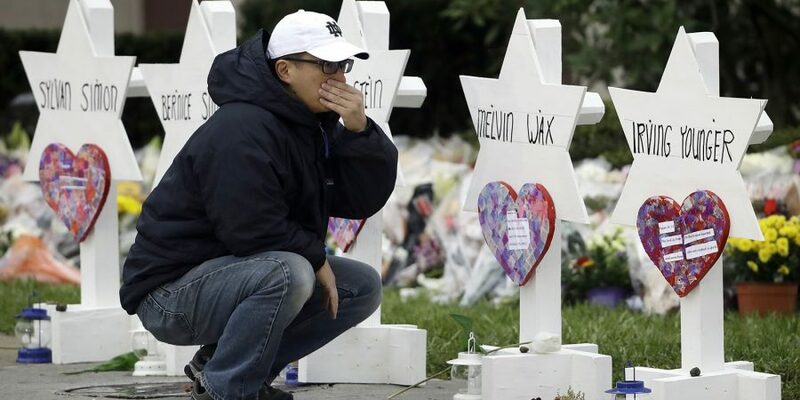 Extremists in the U.S. killed 50 people in 2018, according to a new report from the Anti-Defamation League’s Center on Extremism, which looked at fatalities from all groups. Only one of those attacks was perpetrated by someone associated with a radical Islamist group. 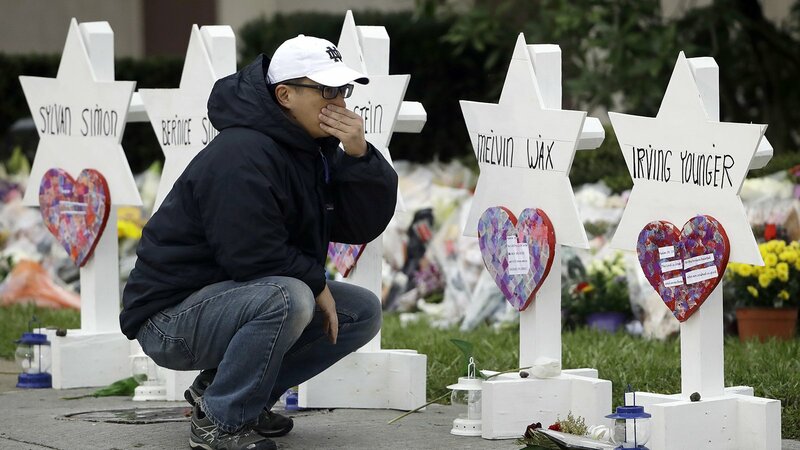 The rest were carried out by right-wing extremists of various ideologies, mostly white supremacists like Robert Bowers, who killed 11 members of Pittsburgh’s Tree of Life synagogue in October. Another report by the Triangle Center on Terrorism and Homeland Security examined Muslim American extremism in particular. Its findings suggest that U.S. law enforcement leaders and counterterrorism experts pay a disproportionate amount of attention to “troubling but rare” violent incidents involving Islamists. “My overall question is whether these scattered incidents constitute a threat to national security, which is how they’re presented,” said Charles Kurzman, a professor of sociology at the University of North Carolina at Chapel Hill and the author of a report from Duke University’s Triangle Center on Terrorism and Homeland Security. Overall, violent incidents by extremists are relatively rare in comparison with the approximately 17,000 killings in the U.S. each year. None of those arrests involved Muslims who entered the country illegally, despite President Trump’s claims that thousands of potential terrorists have attempted to cross illegally from Mexico. Experts say there has never been a case of a known terrorist sneaking into the country through open areas of the southwest border. One reason, wrote David Schanzer, director of the Triangle Center on Terrorism and Homeland Security at Duke University, is that movements such as the Islamic State group have lost battles and territory and, possibly, their ability to recruit online. The ADL report finds a sharp increase, on the other hand, in the number of right-wing motivated killings. 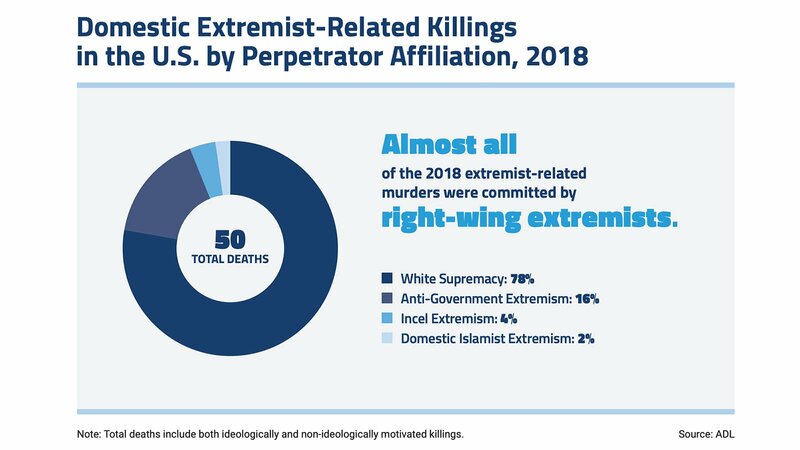 Right-wing extremists killed 49 people in 2018, more than in any year since 1995, the year of Timothy McVeigh’s bomb attack on the Oklahoma City federal building. No killings in 2018, it also notes, were related to left-wing extremism. Another group, sovereign citizen, also appears to be on the rise. Its adherents don’t believe in obeying any laws, rules or regulations that it thinks are part of a government conspiracy. The ADL report recommends a federal law recognizing domestic terrorism as a crime, but researchers on both reports said anti-bias educational programs were important deterrents.